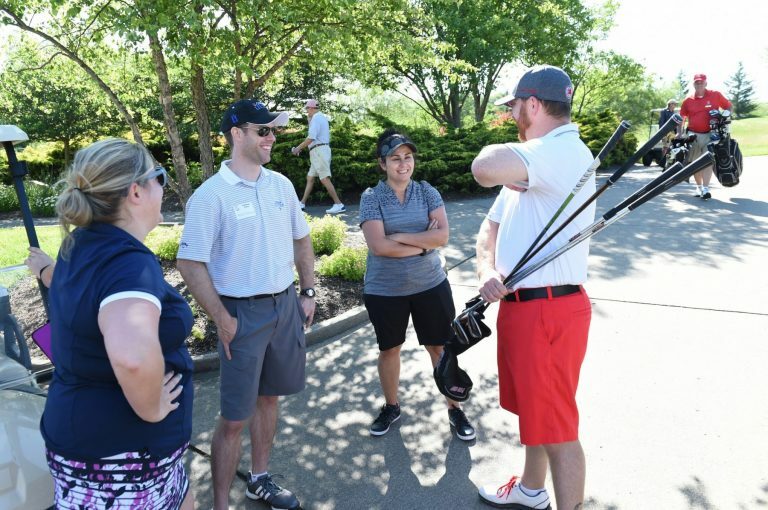 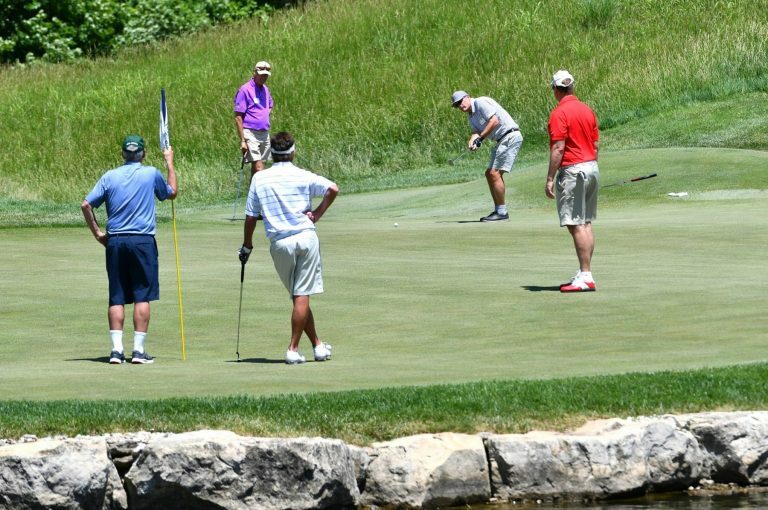 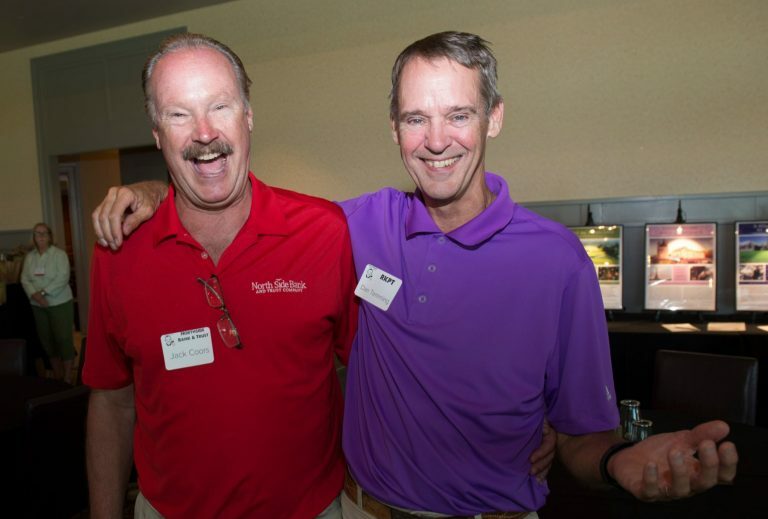 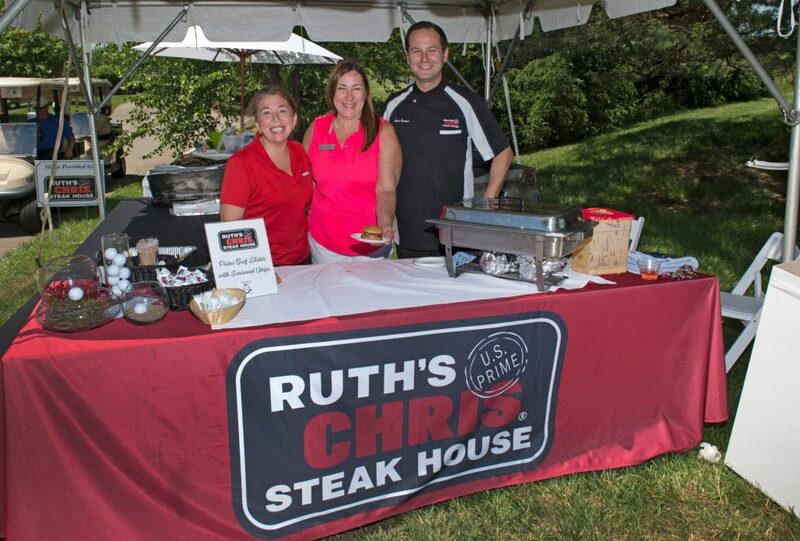 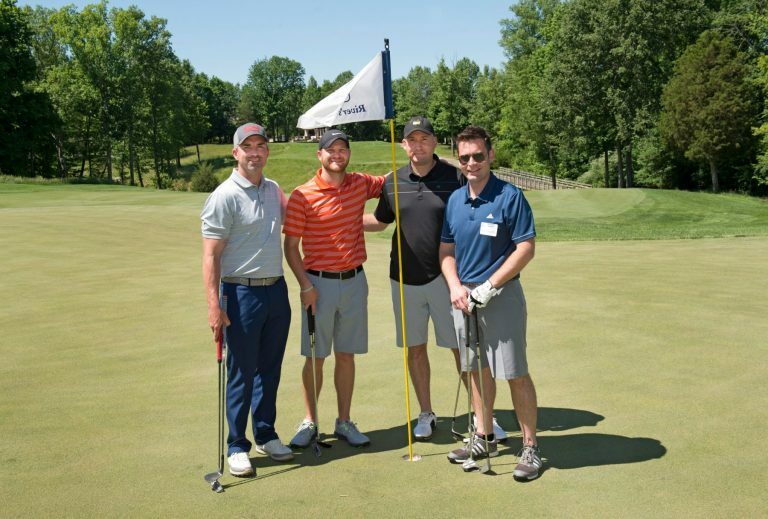 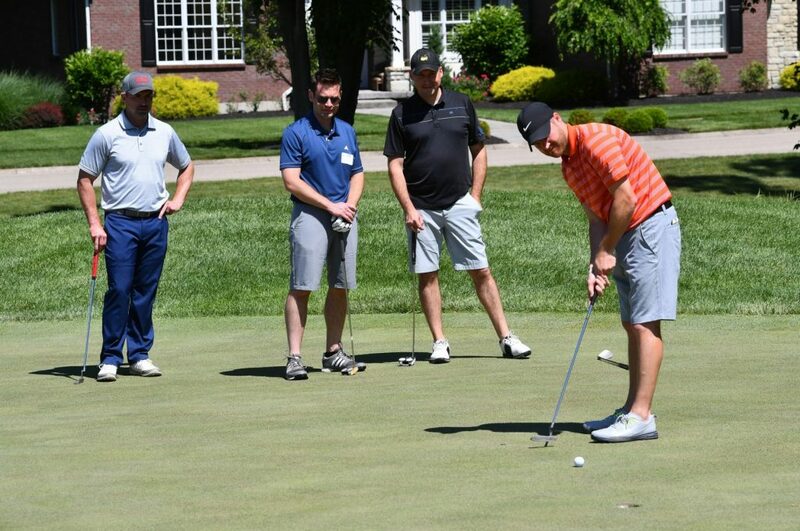 The Russ Wiles Memorial Golf Tournament is an amazing day of golf, fine wine, beer, terrific prizes and delicious food from some of Cincinnati’s finest chefs. 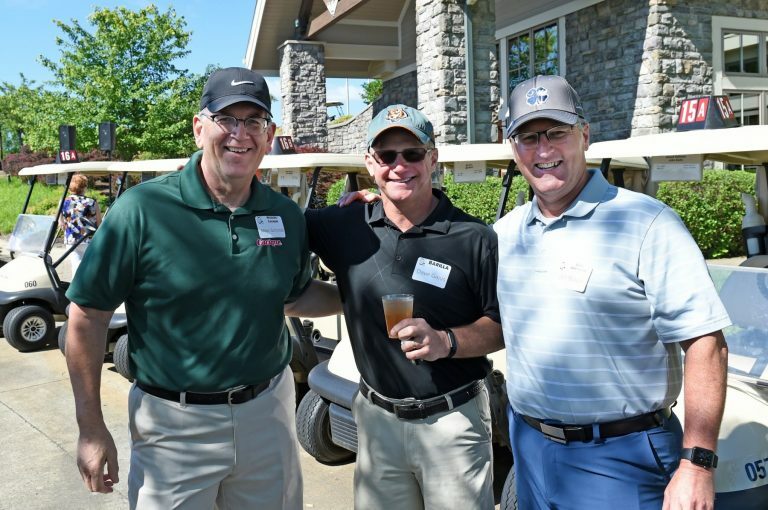 Your participation helps the Cincinnati International Wine Festival continue its mission of supporting non-profit organizations like the Freestore Foodbank, Boy Scouts of America, Crayons to Computers, the Ronald McDonald House and many others. With your support, we granted $400,000 to 35 local charities this year and have exceeded $5.6 million in total grants awarded since 1991! 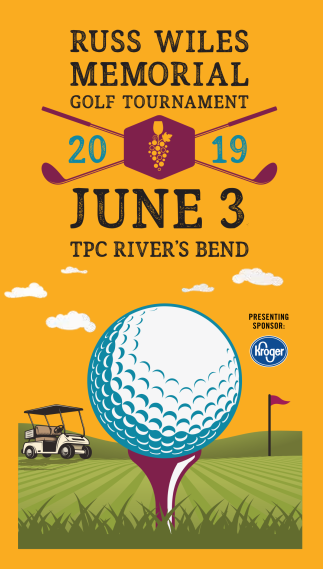 Monday, June 3, 2019, at TPC River’s Bend. Thank you to all who participated and gave back to 35 local charities! 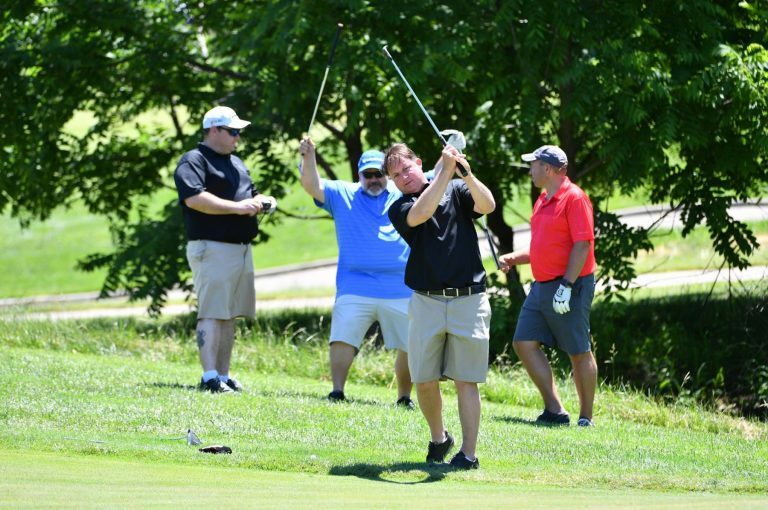 Check out our Golf Sponsorship Packet 2019!